Milan Vrbanus was born on June 1st 1970 in Osijek. In 1996, he graduated History and Archaeology from the Faculty for Humanities and Social Sciences, University of Zagreb. From 1996 to 1998 he worked as a custodian at the Regional Museum in Našice. 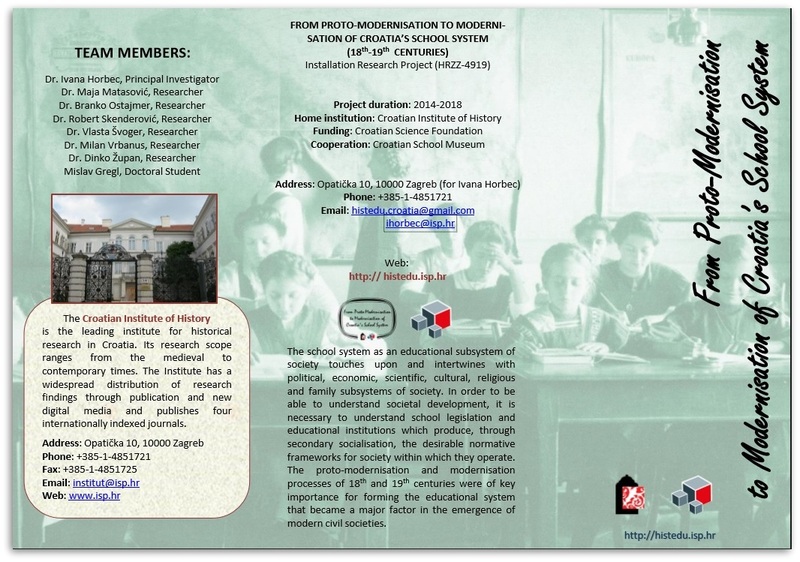 Since 16th January 1998 he has been employed at the Croatian Institute of History, Department for the History of Slavonia, Srijem and Baranja in Slavonski Brod. 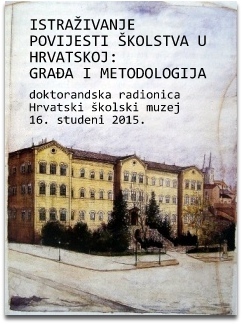 At the History Department, Faculty for Humanities and Social Sciences, University of Zagreb he defended his master’s thesis in 2002 his PhD dissertation in 2006. His research interest is focused on economic history of Slavonia in 17th and 18th centuries. 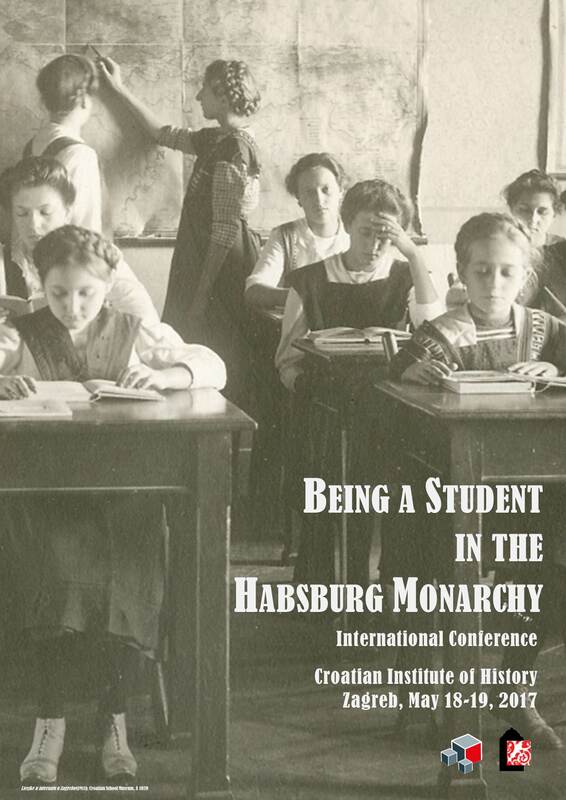 In course of his work he researched on various archival sources for history of Slavonia and of county administration. 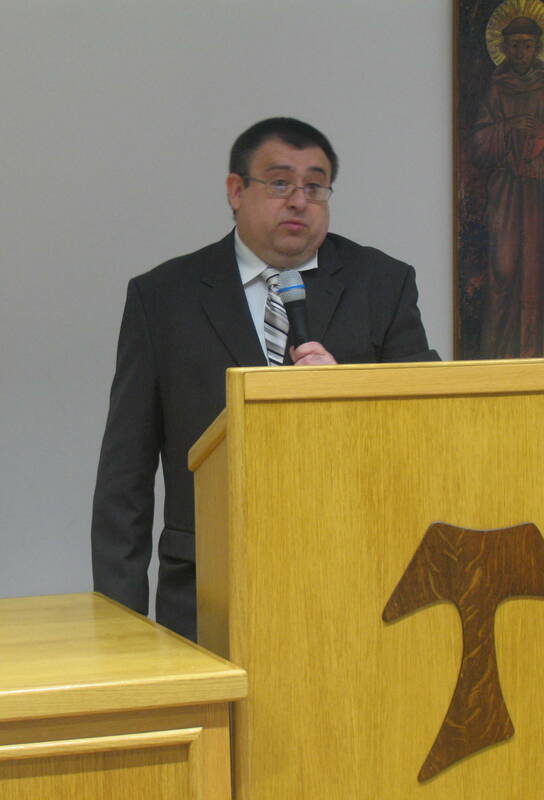 He published archival sources on economic, social and church history of Slavonia from 17th to 19th century. He uses quantitative methods in his research on Slavonian household’s economic structure. He co-authored one book, co-edited two books on archival material and authored more research papers published in internationally peer-reviewed journals and reviewed books. As team member Milan Vrbanus conducts archival research in the holdings of the Royal Council in the Kingdoms of Croatia and Slavonia. He is responsible for technical management and does the major part of entering data in the database of students, participates in preparing publication of the second volume of material on the history of the school system, as well as on other joint project activities. 4. „Vlastelinstva u Hrvatskoj u 18. stoljeću“, in: Povijest Hrvata 2 (Zagreb, 2005), 252-258. 5. „Slavonsko novovjekovno plemstvo i vlastelinstva slavonskog provincijala“, in: Scrinia Slavonija, Baranja i Srijem (Zagreb, 2009), 286-292. 7. „Razvoj kraja od konca 17. stoljeća do 1745. godine“, in: Vukovarsko-Srijemska županija kroz povijest, (Vukovar, 2012. ), 113-120. 9. „Jedan neobjavljeni popis našičkog vlastelinstva“, Scrinia slavonica 1 (2001), 448-484. 11. 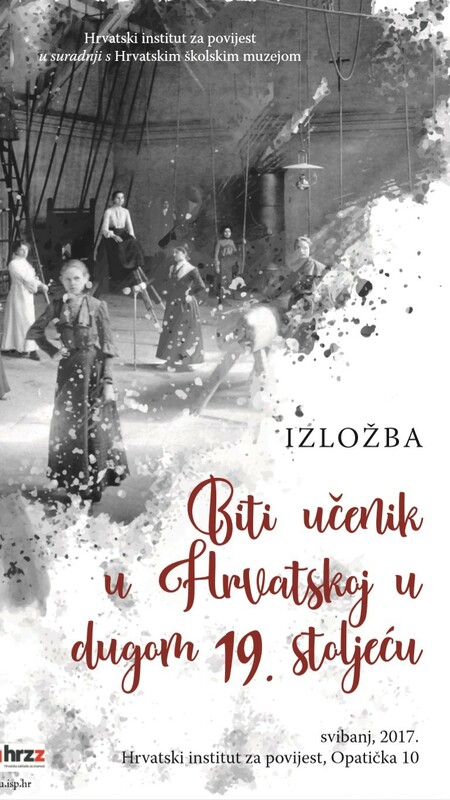 „Pisci iz obitelji Pejačević u 18. stoljeću“ Našički zbornik 8 (2007), 111-129.